There's a reason why Mogami is called "The Cable of the Pros." Virtually every major recording facility is wired with Mogami, which means that just about any music you listen to has passed through Mogami somewhere in the recording chain—from Fleetwood Mac to Foo Fighters, from Prince to Pearl Jam, and countless others. 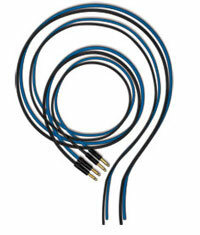 Why do so many discriminating artists and studios choose Mogami over other cable brands? It's simple. 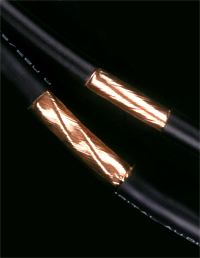 Mogami is unmatched for accuracy, extremely low noise, ease of installation, flexibility, and superior quality. Professionals and enthusiasts alike rave about the amazing clarity and silent background of Mogami—technicians swear by it, not at it. Mogami has always had a relentless devotion to quality, integrity and ethical business practices. Every foot of Mogami cable is made in Nagano, Japan under the direct supervision of the company founder who continues to work every day. Comprised of true craftsmen, Mogami refuses to compromise quality for cost savings, and never copies the work of others. In today's global economy, it's often difficult to track who really makes a branded cable or other products. Unlike such brands, Mogami completely controls its design and manufacturing process and will never use a "silent partner" factory. Each product is certified to meet very rigid specifications, which are published and verifiable. 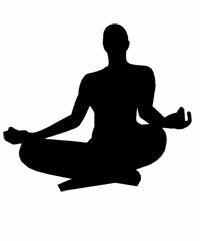 There are no "secret ingredients" or mysticism attached to the performance of our products. Mogami is also dedicated to responsible manufacturing and was the first cable factory to meet RoHS requirements for everything they make. Our story began decades ago when Mogami scientists began researching the causes of audible differences within signal cable. The research was both groundbreaking and controversial, as most engineers at the time thought all cable sounded the same. Mogami's approach was unique. We invested years into researching low-loss signal transfer, the result of which lead to the development of Mogami Neglex, a series of cables that changed an entire industry. Mogami has a clear-cut philosophy. 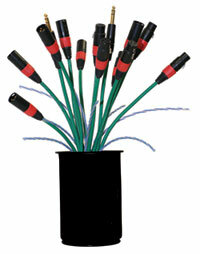 Design cables that offer the most accurate signal transfer possible. This may seem like a logical goal, but in fact many cable companies alter the signal for what they perceive to be the "best sound." The problem with creating this unnatural distortion is that it permanently alters the signal flowing through the cable. The distortion may make a particular piece of equipment sound better at one frequency but worse at another. The essence of the original signal is lost forever. There is no single magic bullet for cable design. Superior design is a mix of conductor material, dielectric, conductor and shield geometry, jacket stiffness, along with fanatical dedication to manufacturing quality. Only technical expertise combined with years of experience can result in the kind of performance that transcends the ordinary.